Hey Jammers! 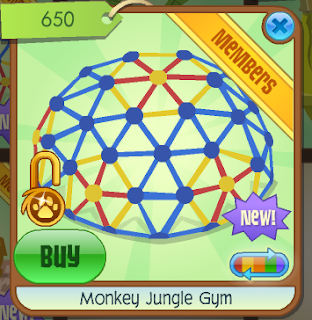 Today's new item is really cool, but can only be found at the Monkeys Only Party. Great addition to my treehouse.